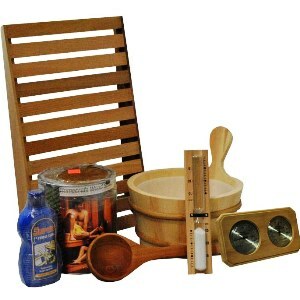 At Heaters4Saunas we have a great selection of sauna accessories and sauna parts for any sauna enthusiast. Our Sauna Accessories are available as gifts upon request. This means we can provide you gift wrapping services for any sauna parts you require. 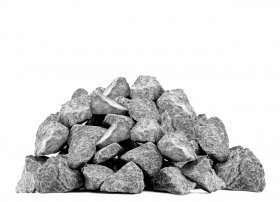 Sauna accessories such as sauna buckets, sauna thermometers, and sauna back rests are all must haves for any sauna. All the sauna parts purchased through our online sauna come with a 1 year warranty. Sauna backrest- Made from real cedar!